Best treats for Mother's day, show your rosy love to her! First trial to bake this rugby-shaped Mooncake which is extremely famous at Kluang Johor. 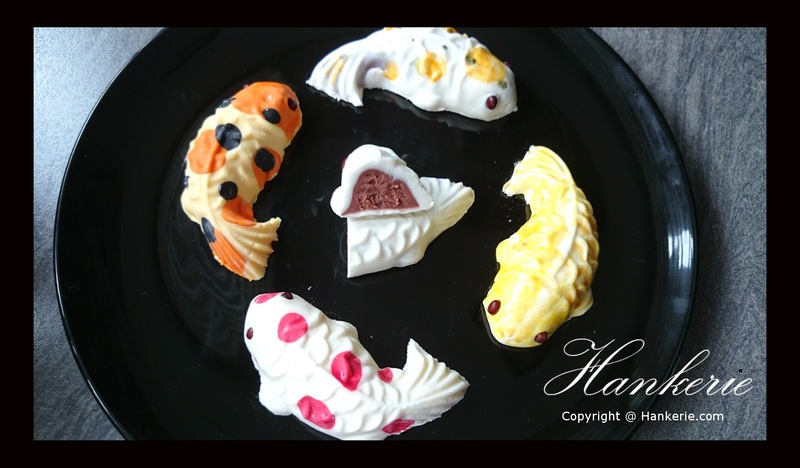 A little, delectable and colourful koi fish mooncake appears to capture a lot of people's attention. 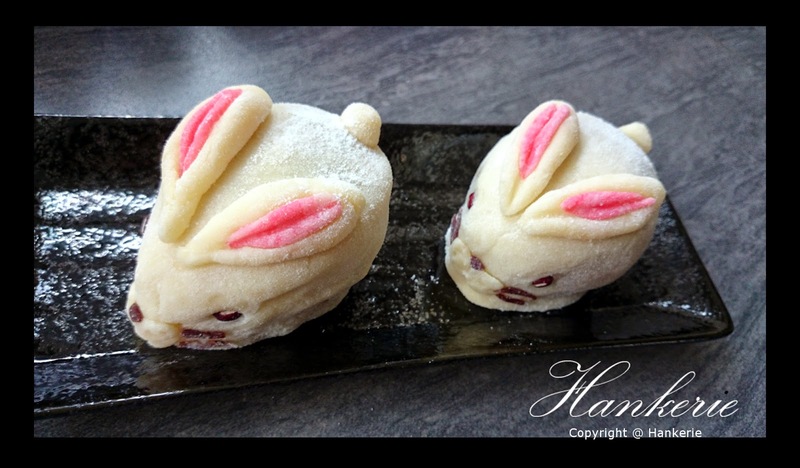 Bunny is always the animal who represent in Mid-Autumn Mooncake festival. I'm making "out of tradition" mooncake whereby no Chinese or tradition pattern on top of the round flat mooncake. 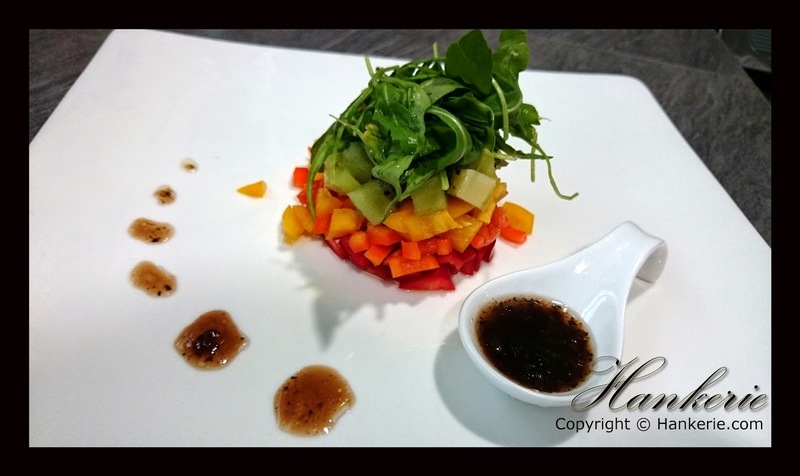 All the ingredients are served fresh, mix together with some greens, tomatoes and fruits. 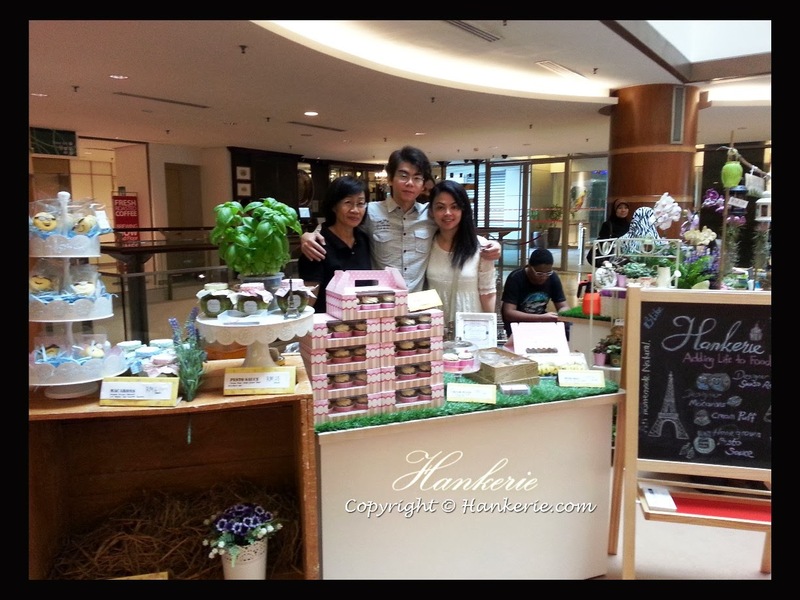 Hankerie has gone to next stage, selling all her bakes in public - Bangsar Shopping Complex for an event. 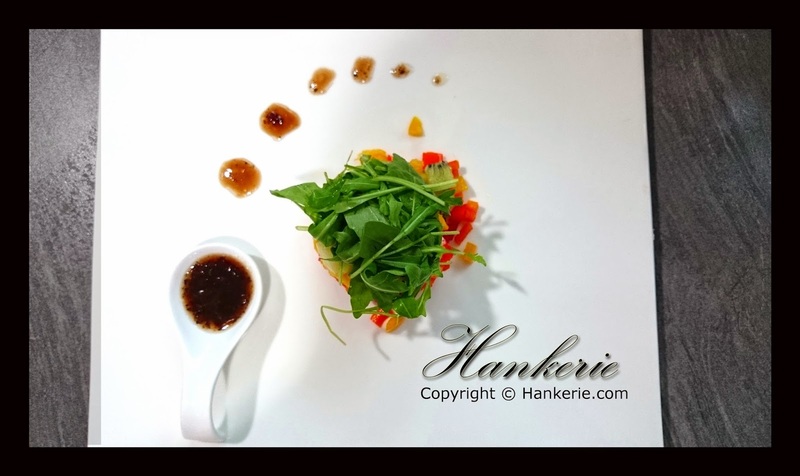 Hankerie won as 1st runner up in Asian Food Channel (AFC) foodie face off competition. 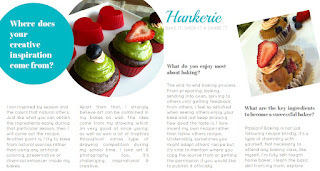 Hankerie is honourbly being featured in one of the Malaysia's leading Food magazine this month. Grab yourself a copy in any of the Malaysia bookstore now. 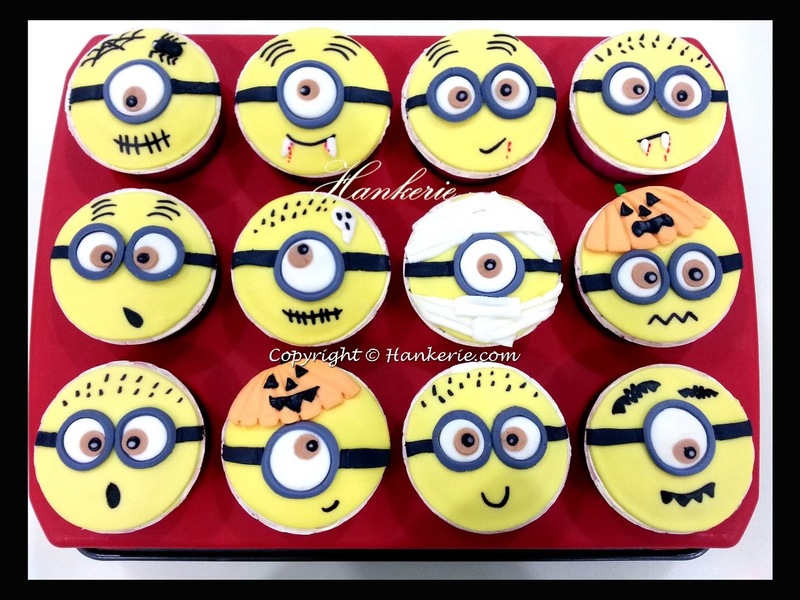 Minions army wish you Happy Halloween! 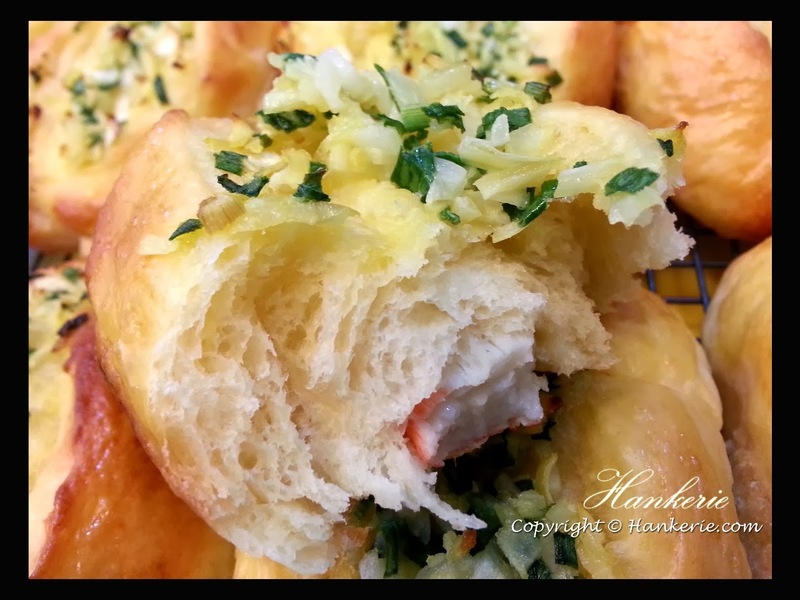 Try these spring onions crab stick buns that contains onions buttery fragrance, a little bit of sweetness of crab stick in the middle, together with the slightly sweet, soft bun. When Minions get ROUND and FAT!! These macarons are sandwiched with premium dark chocolate and white chocolate ganache. Slurpy! Loving this light and crispy, with a distinctly buttery flaky pastry as the main character of my whole chicken and mushroom pot pies. Watermelon as cake? 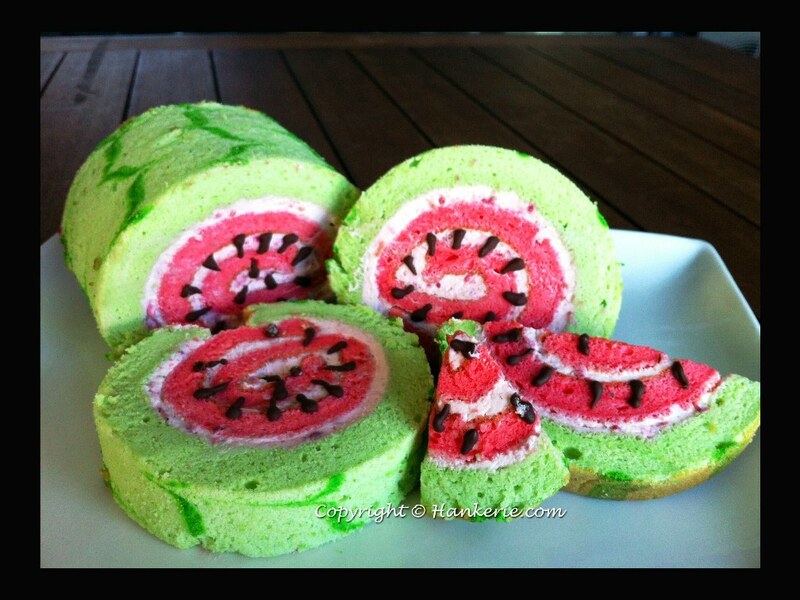 Try out this creative swissroll. 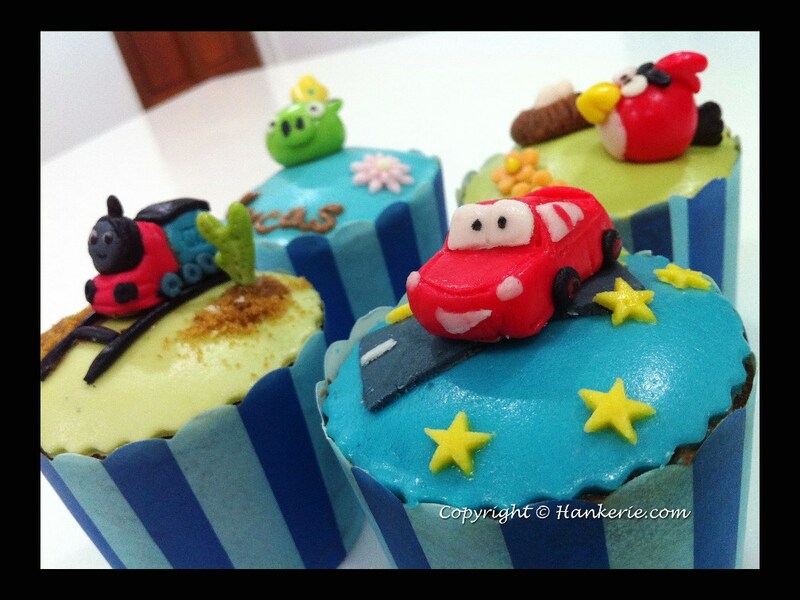 Angry Birds, Angry Pigs, Thomas and Friends, Cars....all these assorted cartoons are my source of ideas to custom make these into cupcakes for Lucas's birthday. Steamed Buns can be attractive too. Nice to see and nice to eat. Food for your eyes. 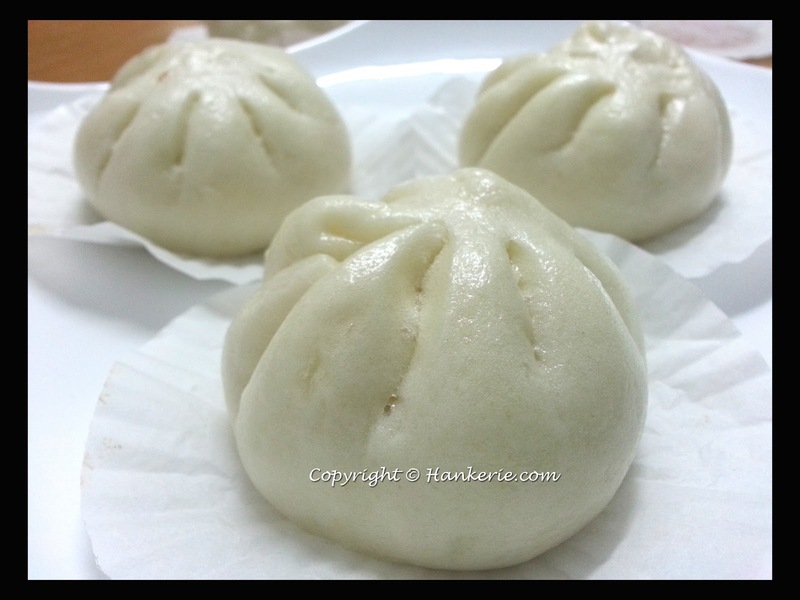 The specialty of these bao is that using Otak-otak (- a cake made of fish meat and spices). This give you an unique savoury taste in the combination of soft and fluffy of bao's texture. What is Kluang Mooncake? It is an invention from one of baker in Yuen Fatt 源發餅家 which located at Kluang. They are the originator and inventor of this rugby shaped mooncake. Apparently this Kluang mooncake are freshly baked everyday, and also sold out everyday. Both of my mother and brother love to eat this type of mooncake but I never try before even I stay at Johor last time. When my mum tried to buy some for us this year (end of August), but unfortunately all of the mooncakes are fully ordered and the next available slot is middle of September which is too close to mid autumn festival. Indeed unbelievable good business. 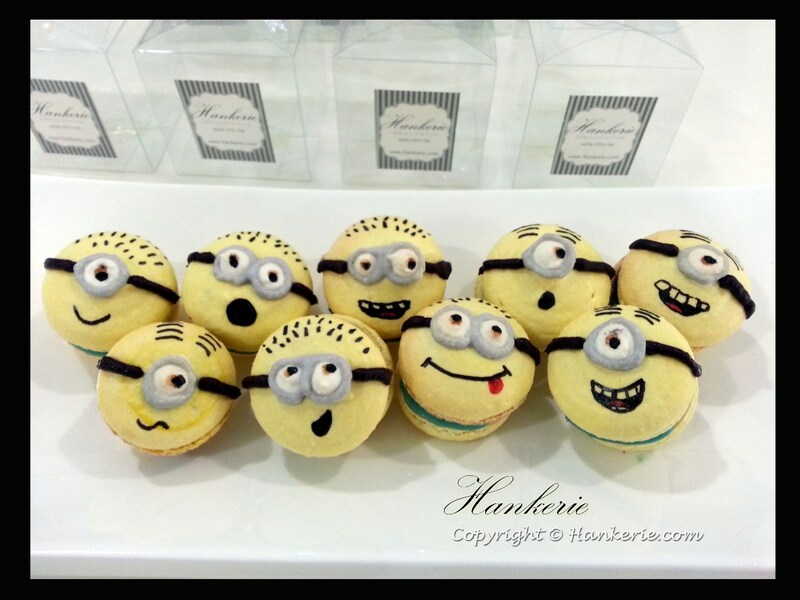 Hence, I would like to give it a try to bake this mooncake this year despite solving my parents and my brother's craving. 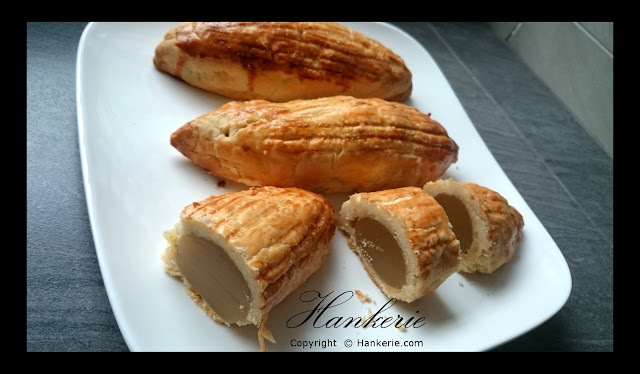 From my mum's feedback on this Kluang mooncake, the pastry is very similiar to our baked pineapple tart pastry. With that comment, I tried to bake this mooncake with my mum's pineapple tart recipe and shape it into rugby shape. 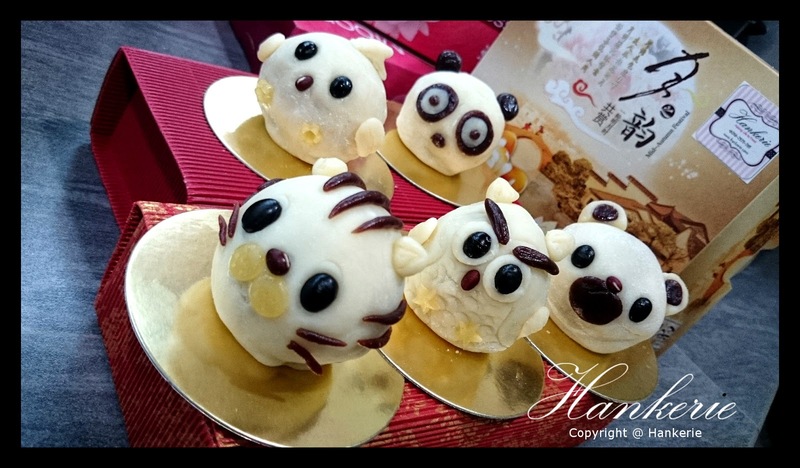 Mid Autumn festival is around the corner. It is making mooncake time again. 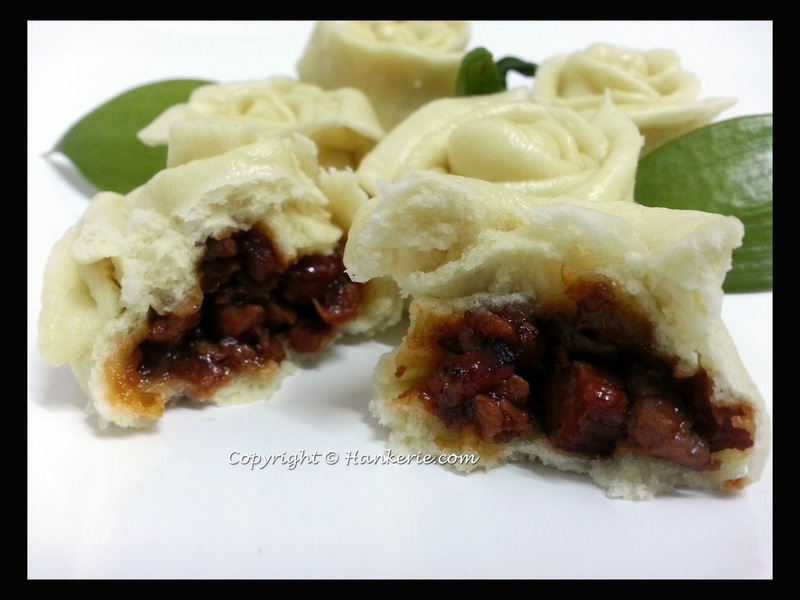 Due to my busy schedule this year, I am making these fast, easy and yet healthy mooncake this year. They are naturally colourful jelly mooncakes. The main difference of this year's mooncake is I am making them to a rather smaller and mini bite size mooncake. I love Jelly Mooncake. Firstly they are less sweet and not oily at all. 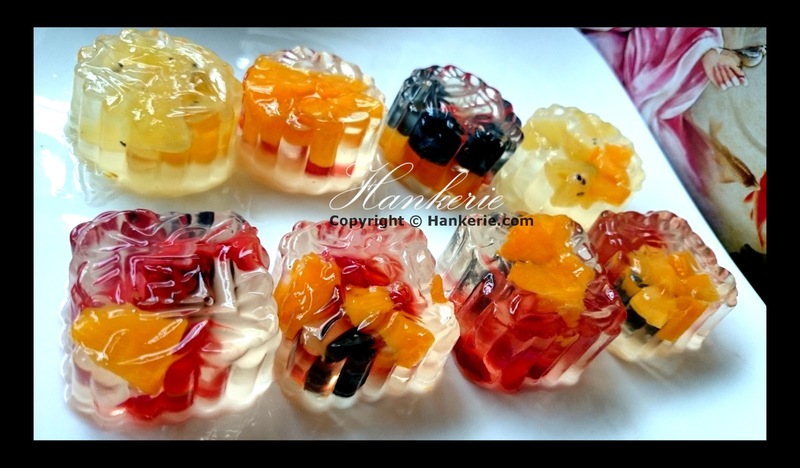 This signature crystal jelly mooncake is totally healthy for old folks or kids, as it contains of full range of protein and vitamin. If you still prefer the conventional jelly mooncake, you can basically add on another layer of lotus paste or red bean paste in between. 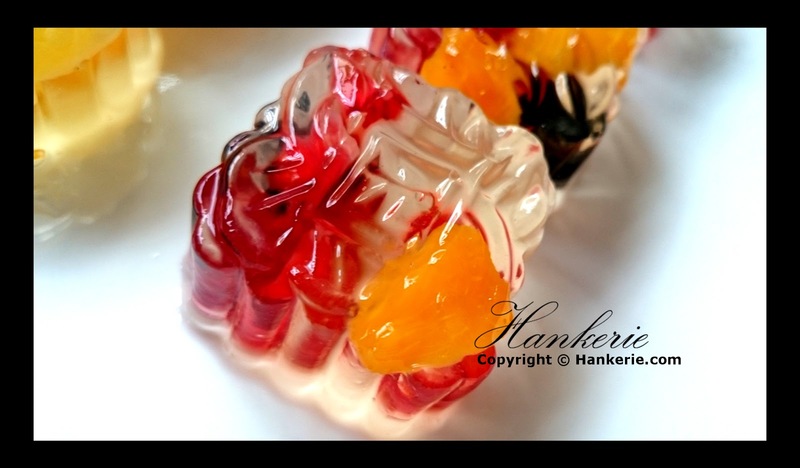 The wonders of this jelly cake is that you may add on any of your favourite fruits in it, sweet or sour fruits mix exceptionally well in the jelly. The ingredients to make this jelly is extremely simple, 4 key ingredients to make this exceptionally stunning look crystal Jelly Mooncake to impress your guests in this coming mooncake festival. 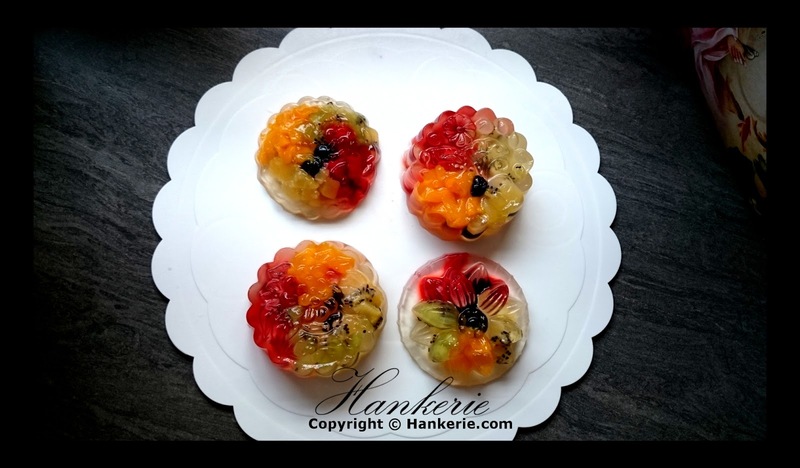 I named them crystal mooncake as their transparent skin is shinning and show up the natural colourful fruits filling in it. 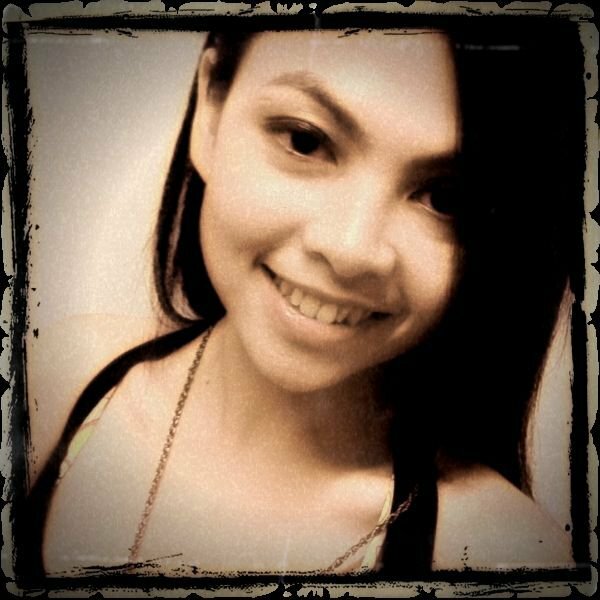 This is my second year attending New Zealand week event, meeting my favourite Master Chef Nadia Lim in person as well. 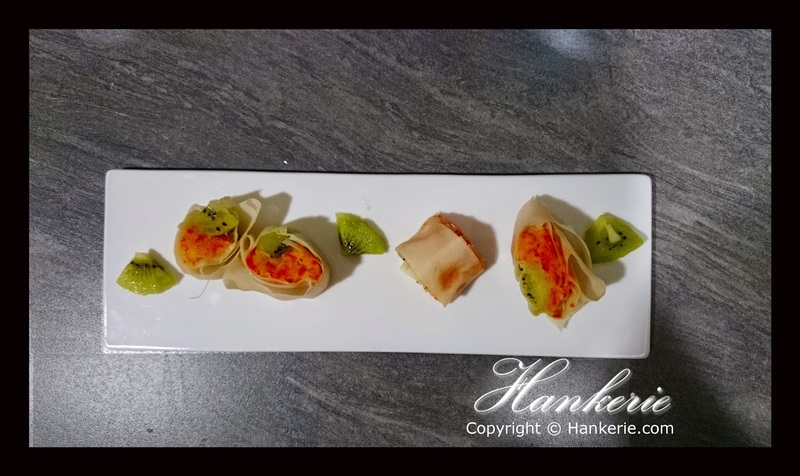 This year's New Zealand Food Connection Chef challenge is much more exciting than last year as there are quite a lot of interesting New Zealand products for me to create the magical dish if compare to last year. 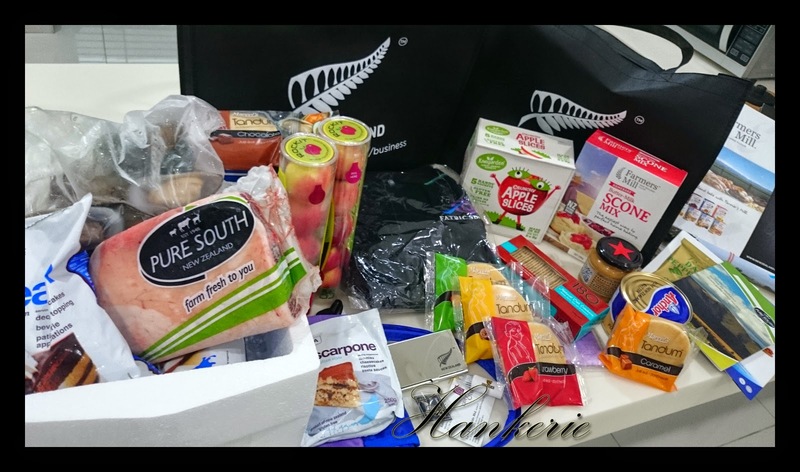 This year mission as usual, to create an inspiring, delicious dish or combination of dishes using these premium quality New Zealand products given to me. There are Famer's Mill Buttermilk Scone Mix, Pure South Lamb Loin, Talley's Greenlipped Mussels, Tatua's whipping cream, Anchor Pure New Zealand Butter, Rockitapples, pics Peanut butter and many more. During the food demonstration by Nadia Lim, I totally inspired to make a dish which involve these little cute crunch red Rockitapples. She used these apples on top of the lamb cutlets with Salsa verde and apple, which makes the lamb so delicious and yet no odd smell. Hence, I decided to use these Rockitapples, Pics peanut butter and Anchor butter from my New Zealand 'mystery bag' as my three main hero ingredients of the dish. I name the dish "Apple Peanut Rosy Tart". 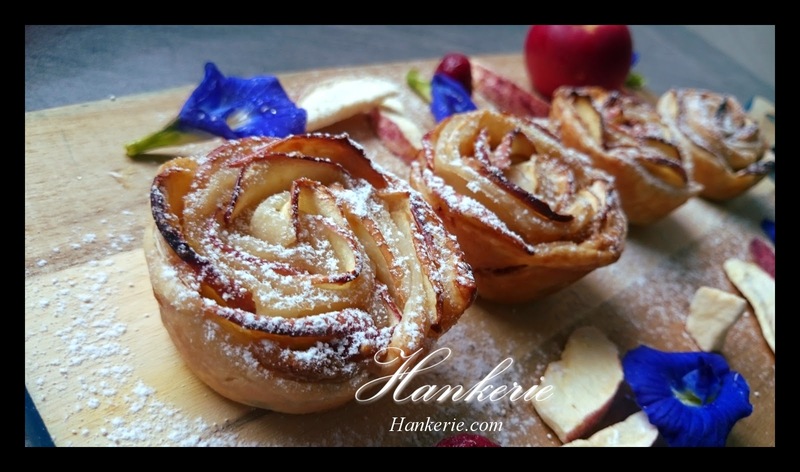 This is not only easy to make tart, but also taste good, from the wonderful pure peanut butter fragrance to the crunchiness of the sweet Rockitapples, ending with the buttery crust. These are the irresistible treats too in conjunction of mothers day as well. 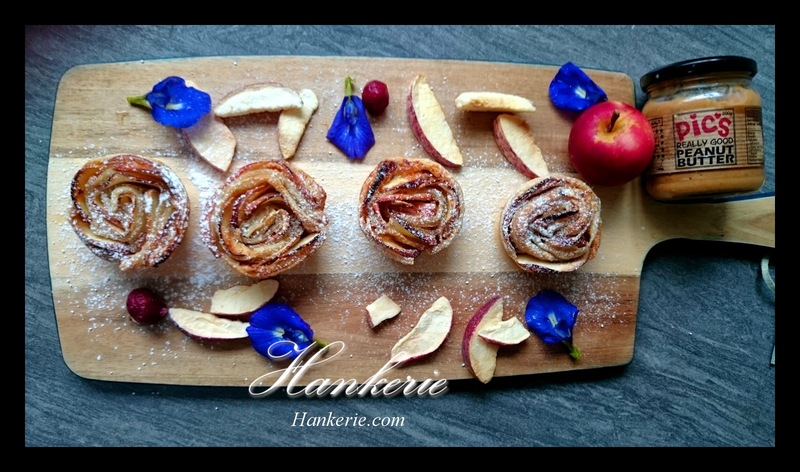 Also, I've made a step by step video on how to make these easy peasy Apple Peanut Rosy Tart in You Tube. Remember to subscribe. Cut apple into half. Use the mini scoop to scoop the apple seed out in the middle. 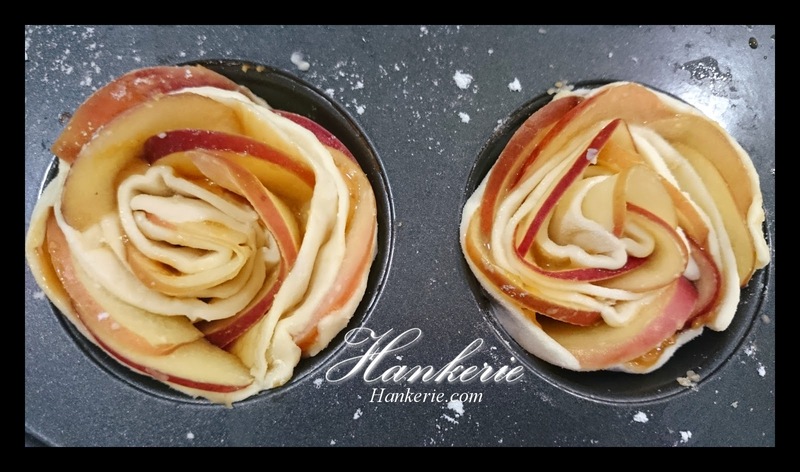 Slice the apple into thin slices approximately 2.0mm and then cut into half again. Soak the slices into salt water. Microwave these apple slices in the salty water for 1-2 minutes to soften it. This is for apple to bend it easier later. Set aside. Sprinkle some flour on the work surface. Use the rolling pin to roll on the ready made pastry sheet to thinner. Use knife cut into 5 stripes. 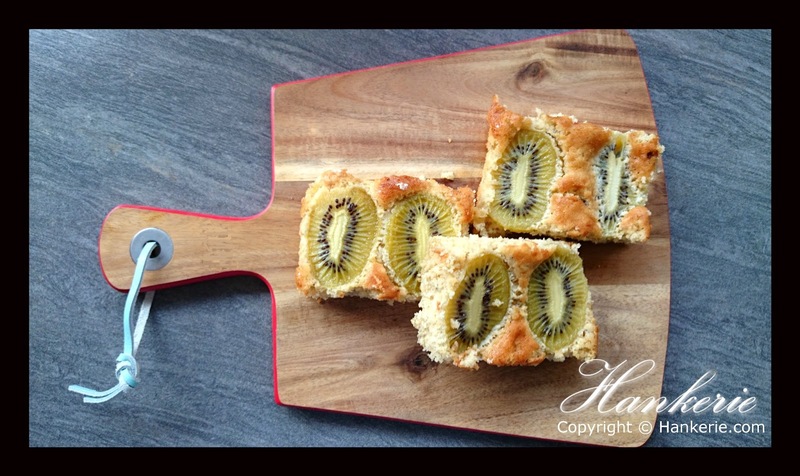 Apply some kiwi fruits jam and peanut butter on top of the pastry sheet. Line up the apple slices into 1 row, overlap each apple slices on top of the previous one. Apply some more kiwi jam to stick it properly. Fold the bottom of the pastry sheet to wrap around the bottom of apple slices. Make sure there is no gap or loose. Roll the pastry from one end into roses shape. Place carefully into muffin pan. Bake them in pre-heat fan force oven at 180 C for 20 minutes (depending to your oven). 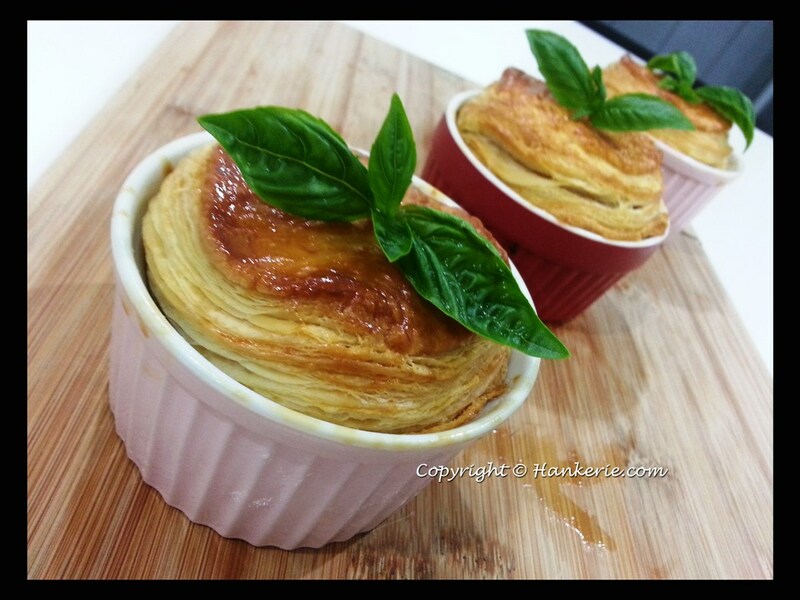 Once remove from oven, apply some anchor butter around the pastry to add on some more glaze on the surface. Time flies. Chinese New Year is around the corner. All chinese will be busy celebrating this 15-days great event. For every Chinese New Year, my mum and I definitely will bake tones of pineapple tart without fails. 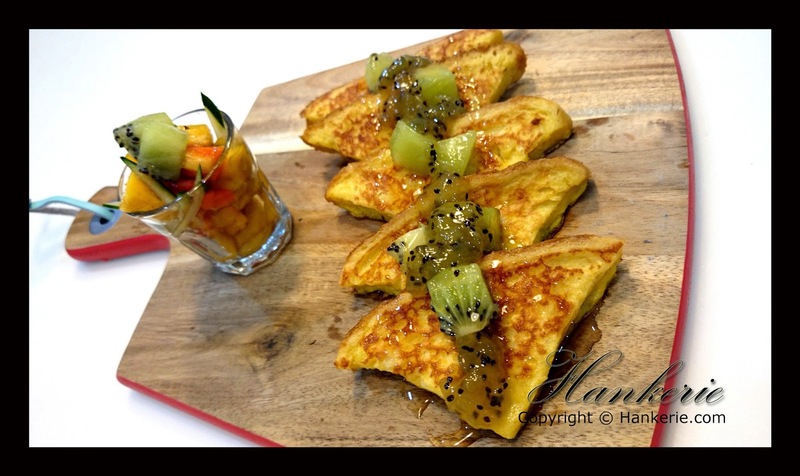 In fact, pineapple is a symbolic of Chinese New Year, be it the auspicious one. Chinese like playing with words and symbols. Often homonyms (words that share the same pronunciation but have different meanings) are used. 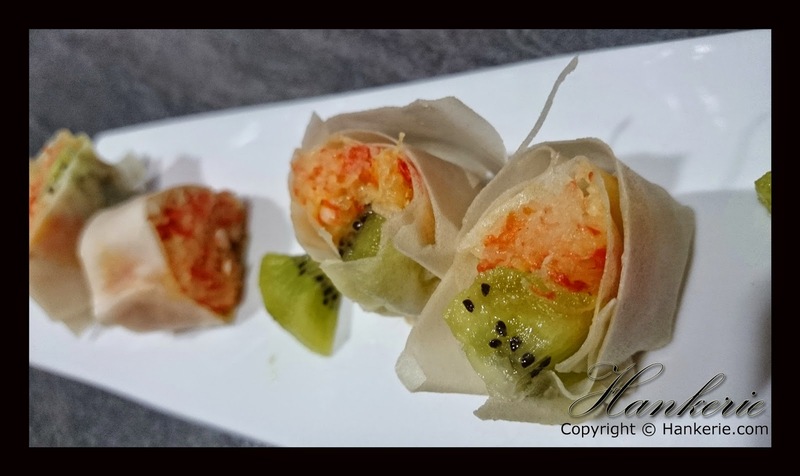 Names of dishes and/or their ingredients which will be served sound similar to words and phrases referring to wishes expressed during the Chinese New Year, while other foods hold a symbolic meaning. Pineapple (凤梨; fènglí) - wealth, luck, excellent fortune, gambling luck. That's the main reason chinese will definitely eat pineapple tart during this period, not only because of its uniqueness and deliciousness. I still recall vividly during my school time. Normally 1 month before CNY, my brothers and I were extremely busy to help my mum to bake pineapple tart, handmade one by one. 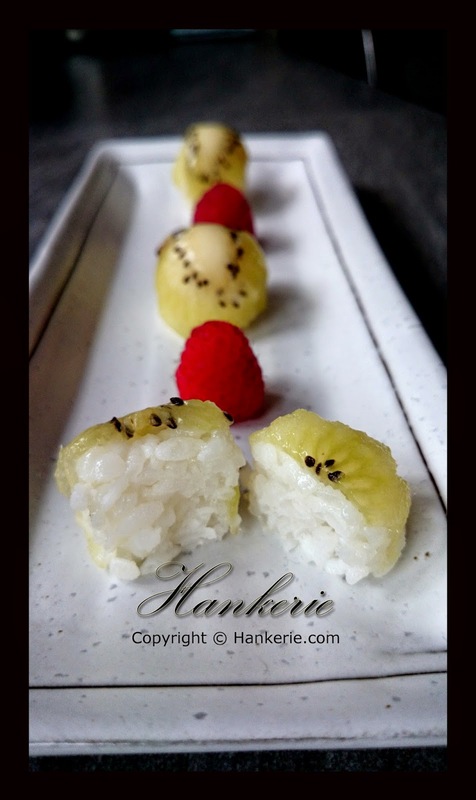 From cutting the pineapples, cooking at least for another 4-5 hours, making tart, rolling, cooling and packing. All these, I was so familiar with. Those orders are return orders every year, displaying at my uncle shop to sell and some of the time needs to export to Singapore. Sometimes, my mum just feel like do not want to do this anymore as not really earning much with so much efforts had put in. The main reason is the middle man already earn more than us. 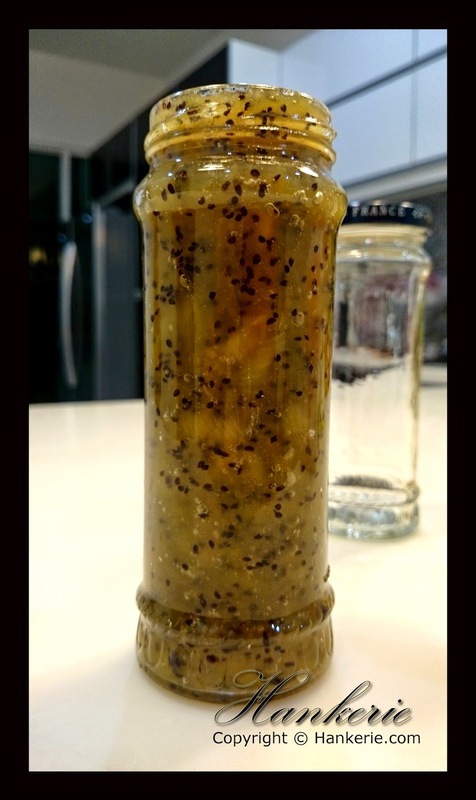 This is my mum's secret recipe. 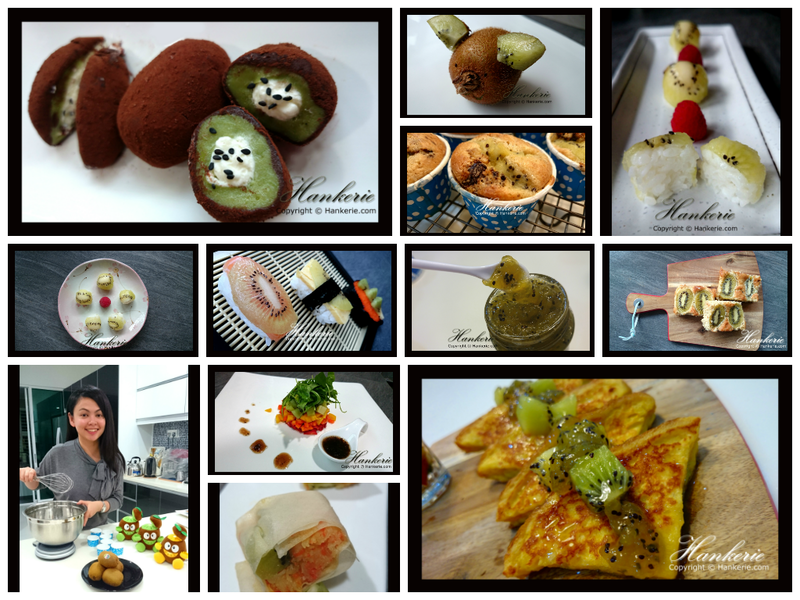 Therefore, I cant share this in my blog but feel free to order through us directly to enjoy this little treats with our whole heartly creation. If you would like to place order next time, please send to us few weeks earlier to avoid disappointment at hanker@hankerie.com as it is running out fast. 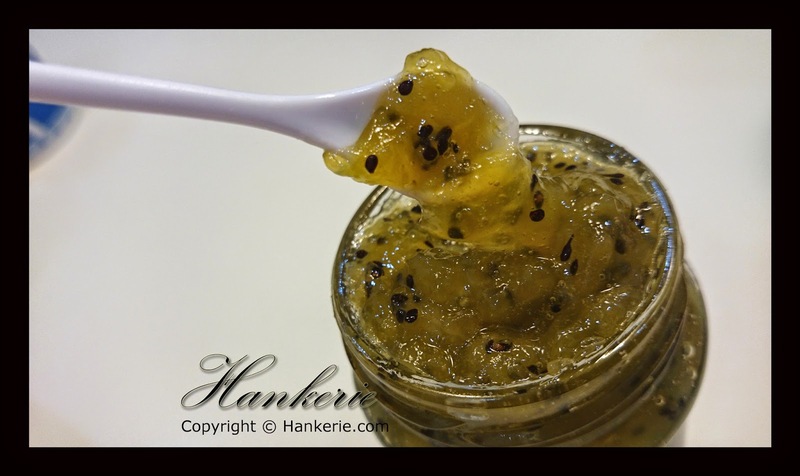 This is my favourite easy to prepare dessert for every New Year eve. 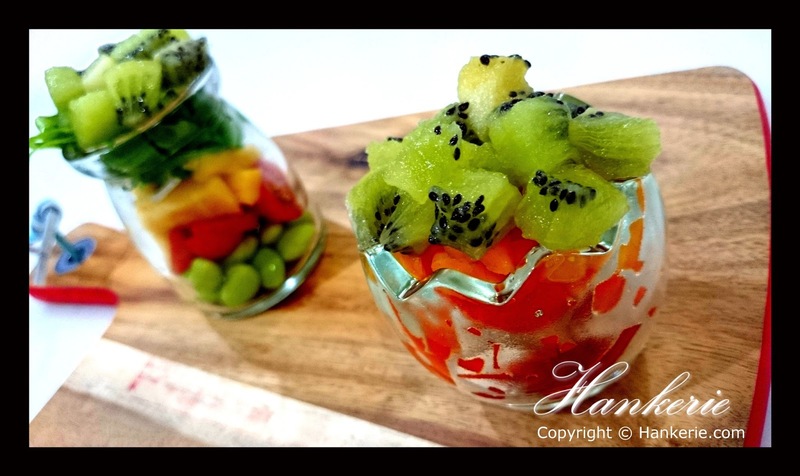 You may prepare this dessert and chill in fridge while preparing for the main course and appetiser. Make and serve it into wine class to impress your guests too, absolutely stunning and yet delicious. 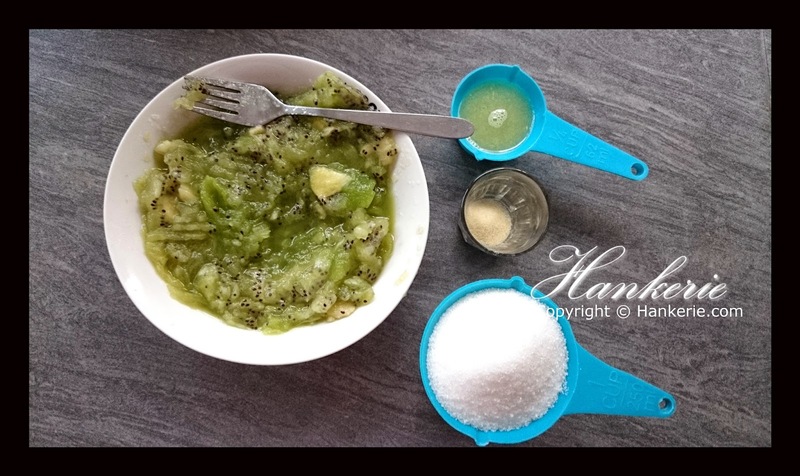 In separate bowl, blend the half mango. Mix with yogurt. Boil the milk with sugar, add on the 1. With 3, add on 2 and fresh cream. Pour the mixture into cocktail glass/wine glass, refrigerate it at least 2 and half hours. 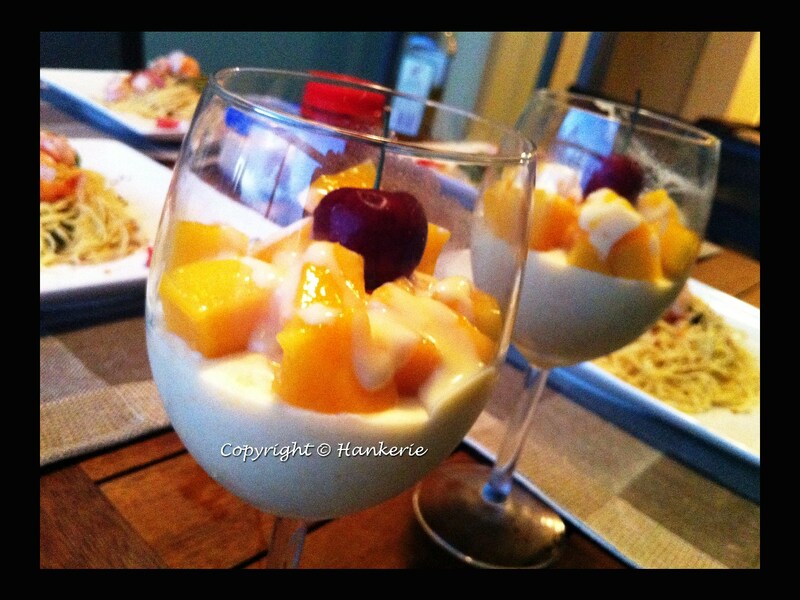 Once the pudding is set, decorate it with the other half mango (cut into cubes) and decorate with some fresh custard & cherries. Ready for serving. Happy Winter Solstice 冬至快乐 to everyone. 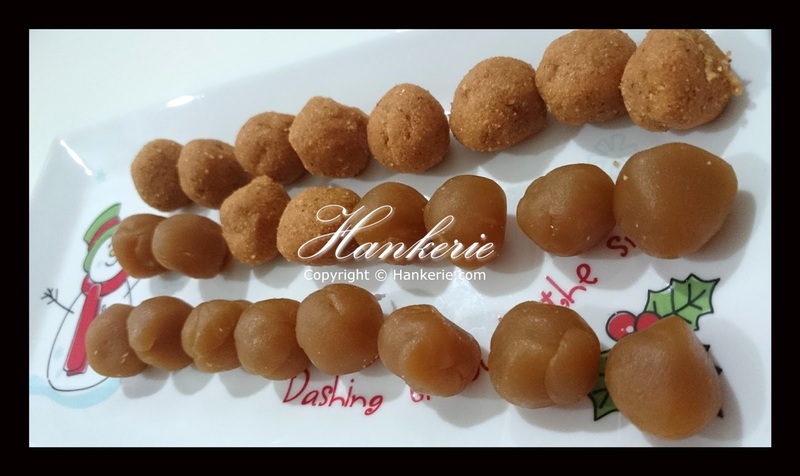 Another year finishing soon, we are celebrating a special Chinese Festival called Winter Solstice whereby serving glutinous rice ball and eat together with family members. This is a festival where we celebrate 1 month before Chinese New Year, there is a myth saying that if it rains today, it will not rain on the 1st day of CNY. So far, I found it quite accurate though. Well, talking about traditional food during the festive. Glutinous rice ball is my favorite Chinese dessert. 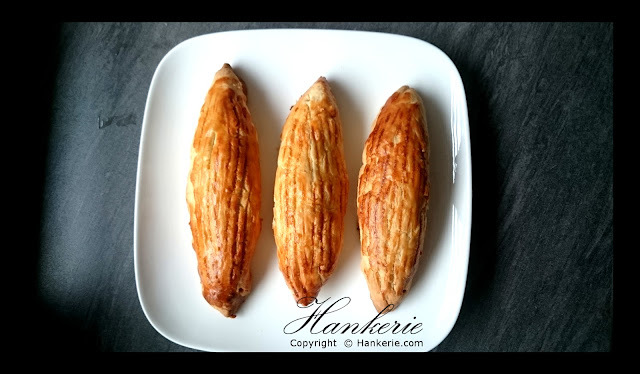 In fact, I am eating them not only during these days, simply love their texture and chewiness. 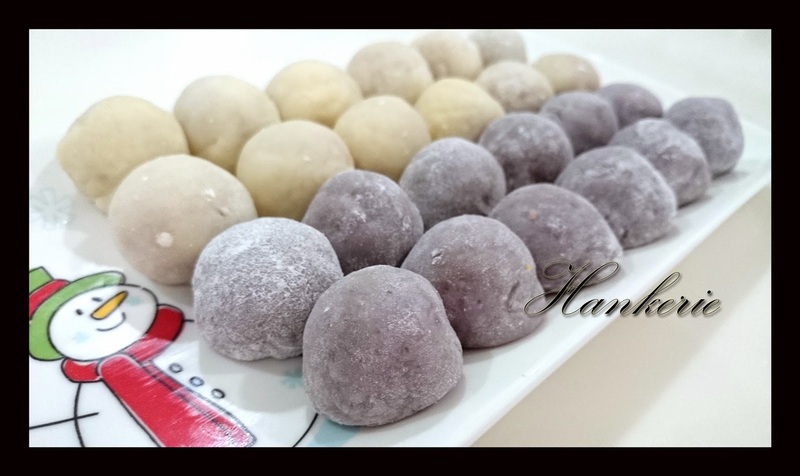 It's my first year to do these homemade glutinous rice ball with filling. And most importantly they are made from natural food colouring. 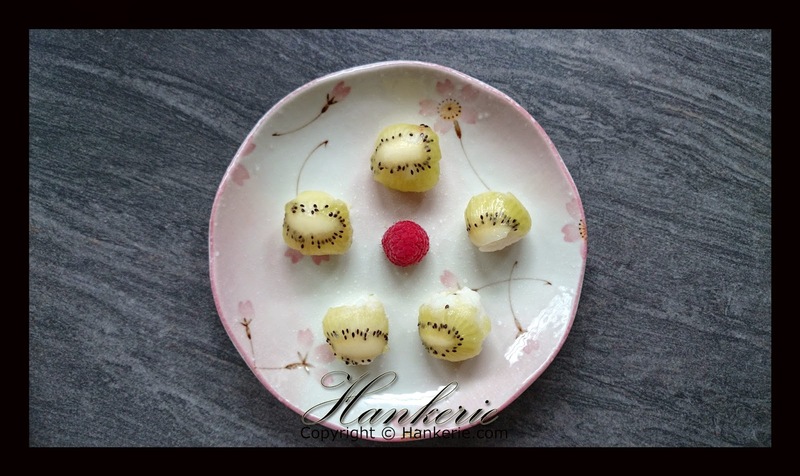 There are 2 flovours for my homemade tang yuan again, they are suitable for either wet or dry. 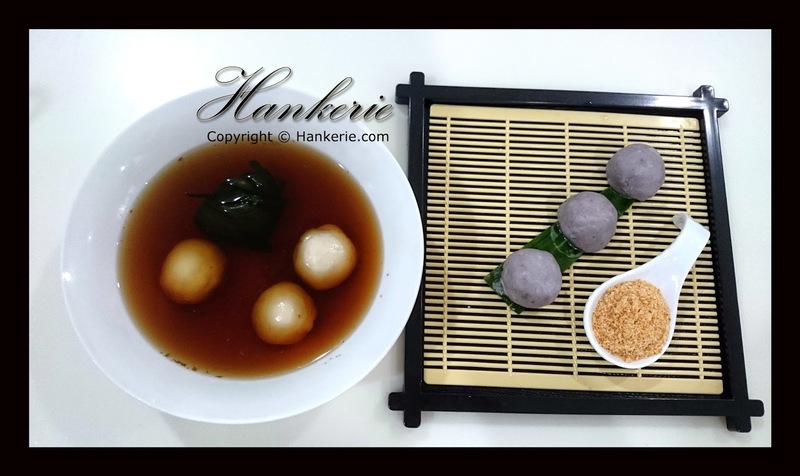 Wet definition here means serve these glutinous rice ball in the ginger and pandan infused syrup while dry is just cooked and then serve with some crushed peanut which is quite similiar to Japanese mochi. The options for my filling today are peanut and lotus paste. Both equally good, if you opt for less sweet option, peanut will be better fit for you. Less than 2 weeks time to Christmas. 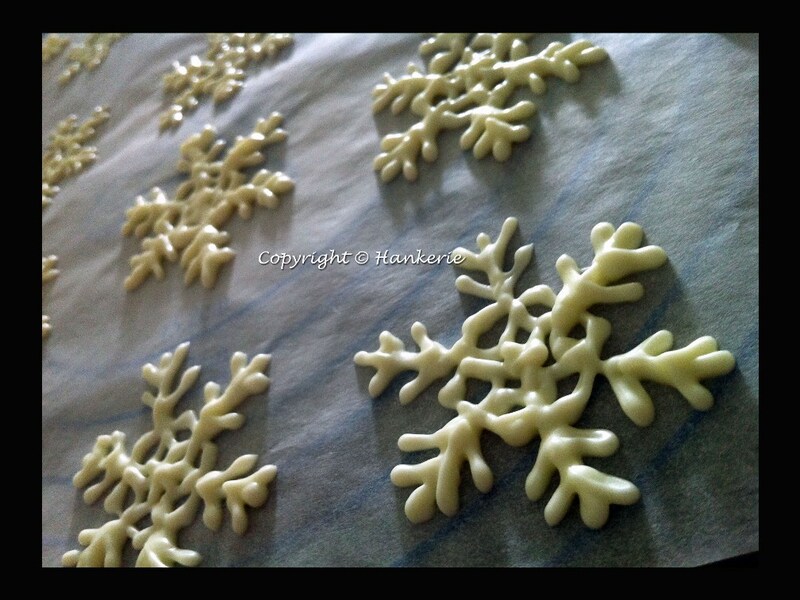 I've written some easy step by step to guide you on how to free hand pipe the snow flakes by using the melted chocolate. 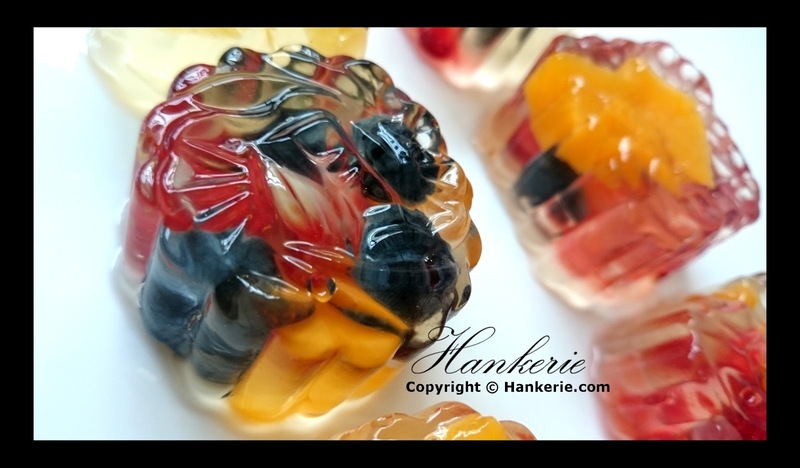 This is absolutely easy idea for you to prepare upfront and be handy for your cake decoration later. If you have the difficulties to pipe it free style, what you can do it print out the snow flake template, put underneath your baking paper, and pipe them accordingly. Of course, practice makes perfect! The more you practice, the better result you may achieve. Step 1: Put the white chocolates in the microwave-proof bowl. Heat 1-2 minutes in microwave until melted completely. Remember do not overheat it as they are full cocoa butter. Step 2: Put step 1 into the plastic bag, cut the tip (not too big hole) as you do not want super super bold snowflakes. 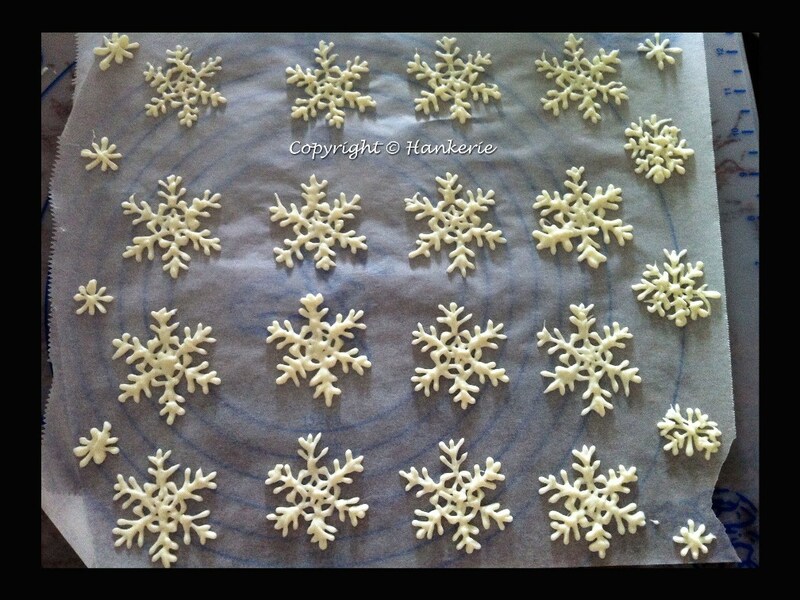 Step 3: Pipe your own snowflakes onto baking paper. Let it dry. Step 4: Snowflakes completed. Remove from baking papers carefully. Nowadays, many bakers use their phones as a tool in the kitchen, and it’s gotten to the point where it’s becoming indispensible. Just this month, celebrity chef Tyler Florence has gone around saying that his Blackberry Passport is the key to his success. Collaborative Cooking has also invented a Cooking Machine that lets chefs prepare meals by controlling the machine with their phones! We could all be enjoying these amazing technological advancements in the future, but we’re getting a little ahead of ourselves. The app is truly versatile, and it can be used by just about anyone in the world. The app lets users create and save recipes in measurements they like, download premade recipes from some of the world’s greatest chefs, and adjust recipes to make room for specialized diets. If you’ve ever found yourself having to scale down large-quantity recipes for home use, this is the app for you. Most importantly, this app is completely free, “because everyone should be free to bake.” Do you use any other apps when you bake? Yahoo! 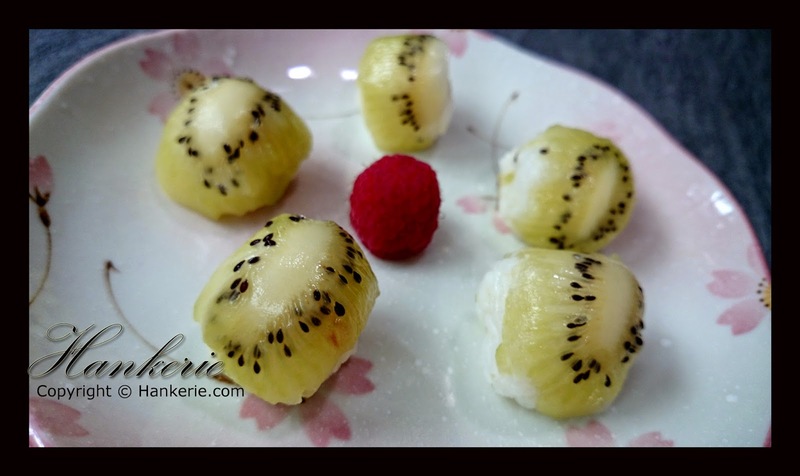 Completing my 14 days Zespri Kiwi challenge 2014. 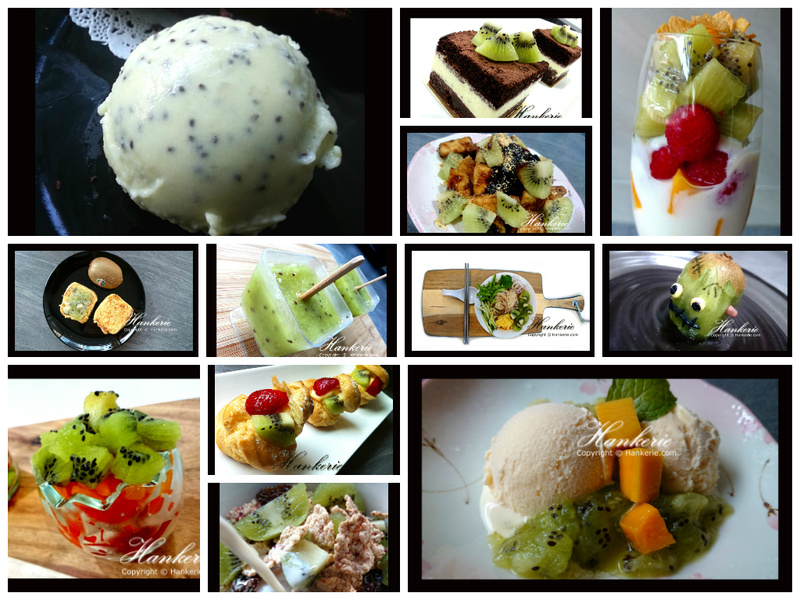 It indeed a "Fruitful" challenge and fun way to complete my 14 days challenge with plenty of my own creation 21 recipes. 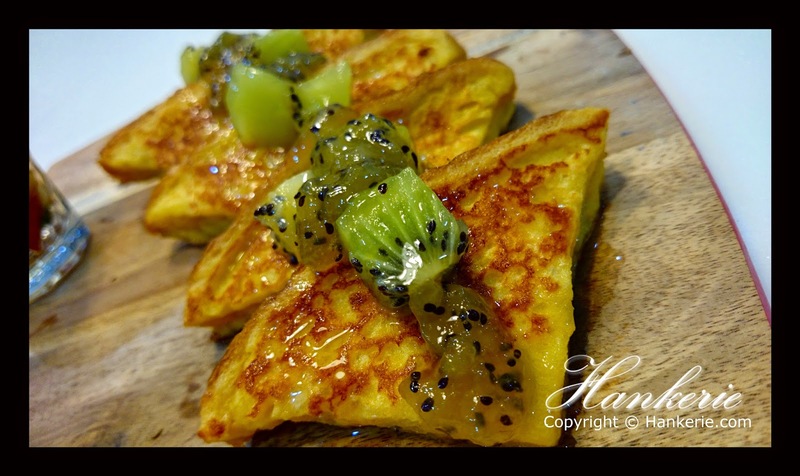 Enjoy these healthy, and some of the gluten-free/Paleo recipe for a better eating lifestyle. Also, I've made a short video clip in YouTube. 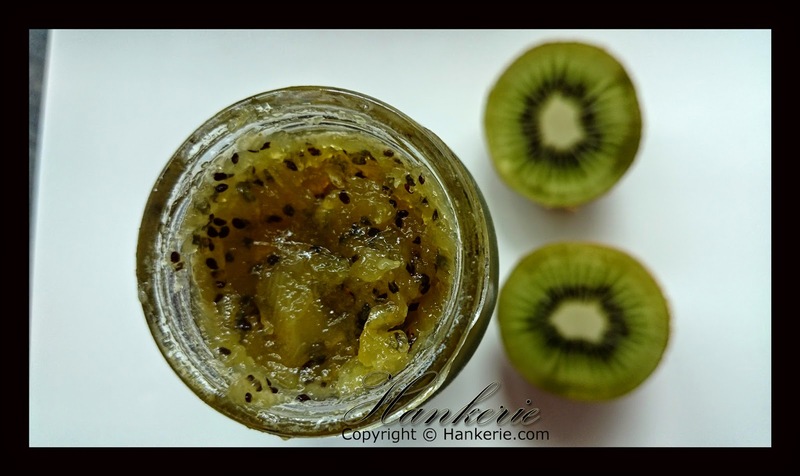 Feel free to follow all my recipe below, all about Kiwi! Do follow us in Facebook, Instagram, Twitter and Pinterest too! Enjoy all these recipes. Eat better and healthier way! 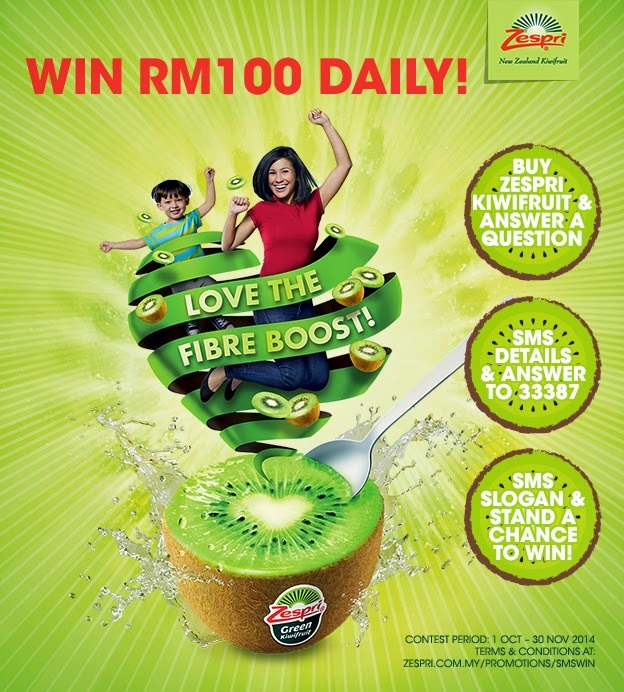 Since following me for 14-days kiwi challenge, now is your turn to win some prize from Zespri. Click on the link below to win the daily prizes. Last day for celebration on the kiwi challenge. Bake this extremely easy and yummy cake. 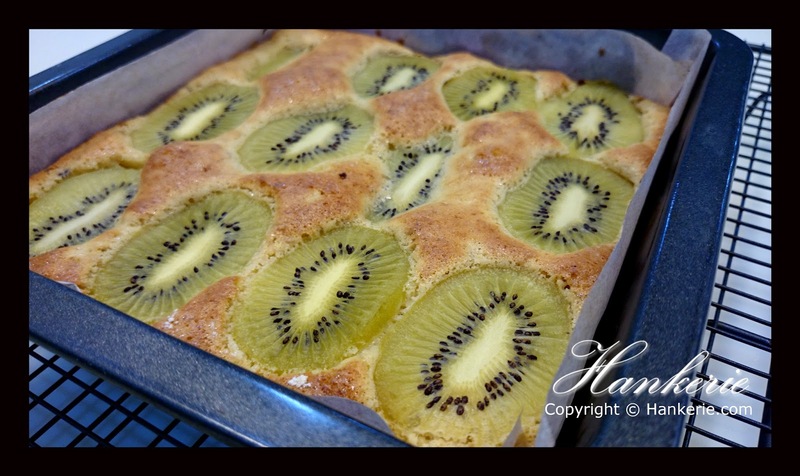 The tangy-ness and sourness of the kiwi can blended nicely with the butter cake. You will feel refreshing when eat together the ccrumblinessof the butter cake. 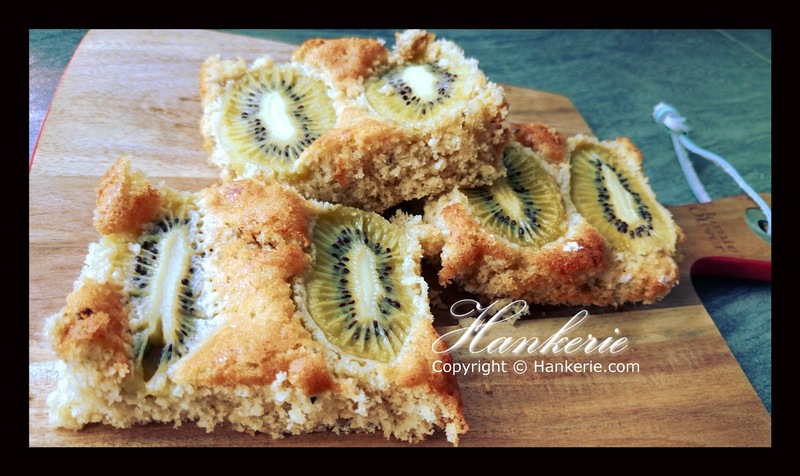 This buttercake is not my usual soft and fluffy type, I would like this cake texture to be coarse in order to match the softness of the green kiwifruits slices after baked. Preheat oven to 180C. Grease and line a square pan with baking paper. Mix in all the ingredients together. Line the kiwi slices on top of the surface. Bake in over for 30 minutes until golden brown. 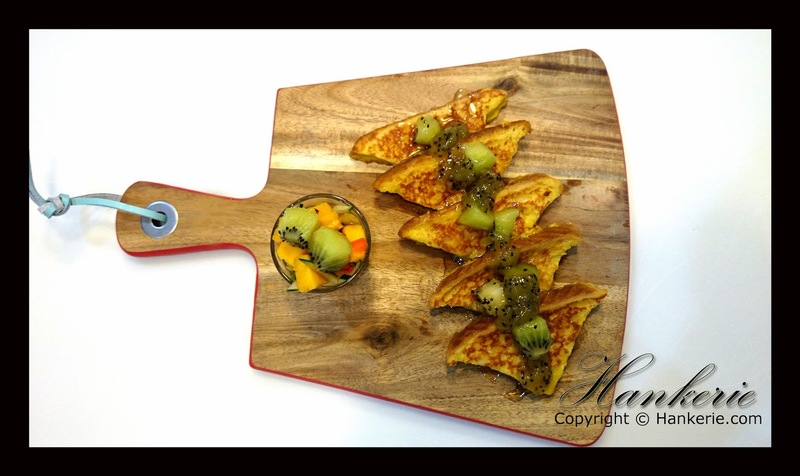 Today is the last day of Zespri Kiwi Challenge. I am making the traffic light salad. This is extremely easy to make. 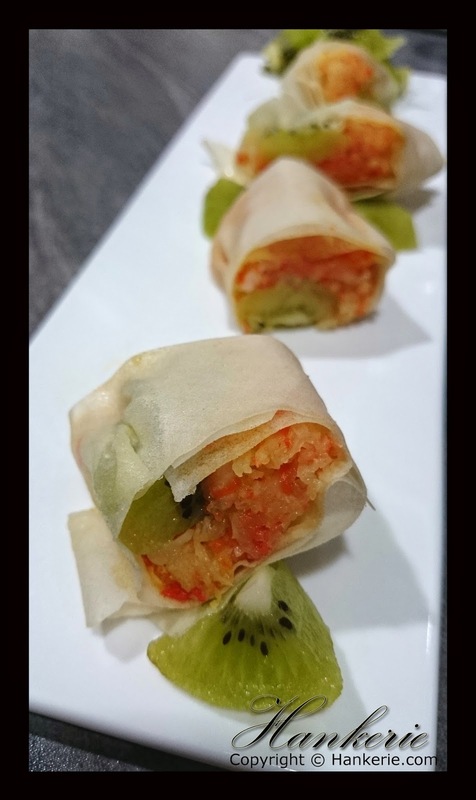 All the ingredients are served fresh, mix together with capsicums, lettuce and fruits. The most important secret sauce is some olive and balsamic dressing. Cut all the capsicum and green kiwifruits. Arrange them into a round shape. Put on the baby rocket leaves. 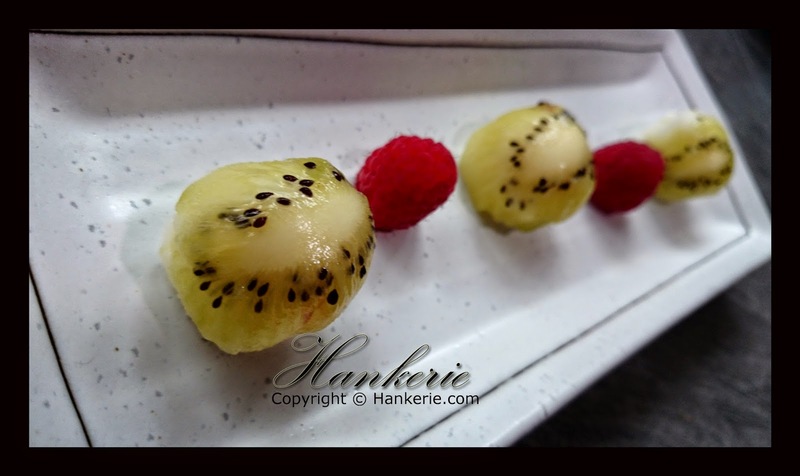 For my last year's 14 days kiwi challenges , you may refer to this link "Hankerie's Kiwi project went live & 1st VBlog!!!" . Here are the 10 Amazing Healthy facts.